A view of the coast around Bholsa, looking west towards Mala Bholsa. 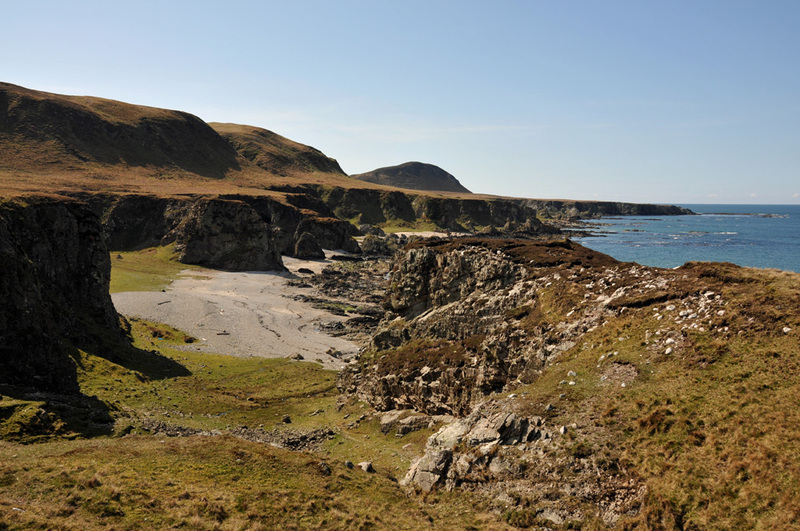 A very remote part of Islay, which can only be reached by boat or with a few hours of walking. This entry was posted in Beaches, Landscape, Repost, Sunny Weather and tagged Islay, Mala Bholsa, raised beaches by Armin Grewe. Bookmark the permalink.